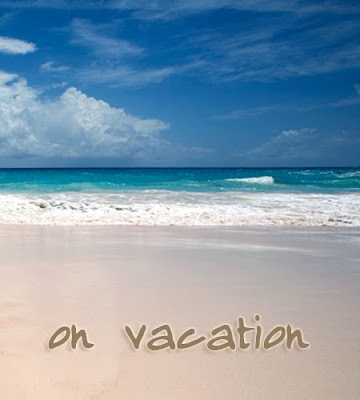 We're taking a few days vacation this week to head to southern California. Just a few days, we're hoping to be back Monday, rested, relaxed and maybe just a bit tanned. See you then. Sounds deeply lovely! Hope you have a stellar, tranquil, fun-filled time, honey!